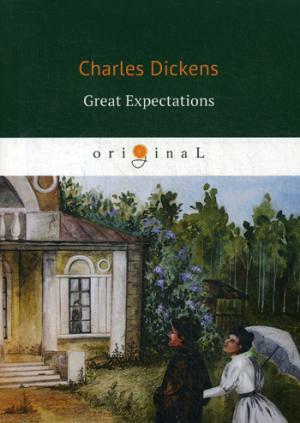 Considered by many to be Dickens' finest novel, Great Expectations traces the growth of the book's narrator, the orphan Philip Pirrip (Pip), from a boy of shallow dreams to a man with depth of character. 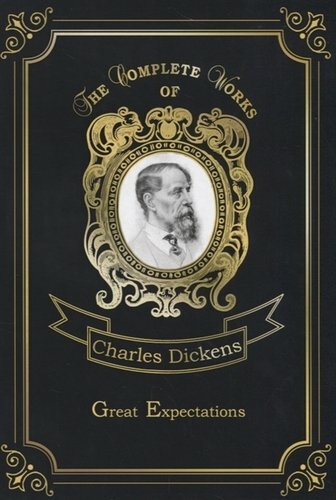 From its famous dramatic opening on the bleak Kentish marshes, the story abounds with some of Dickens' most memorable characters. 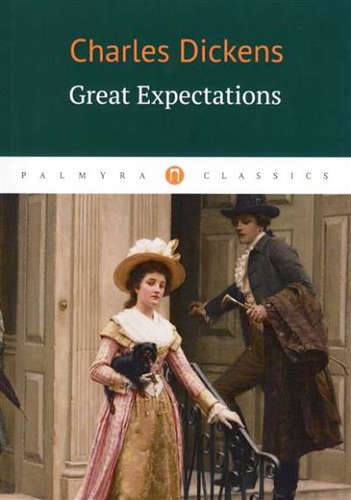 Among them are the kindly blacksmith Joe Gargery, the mysterious convict Abel Magwitch, the eccentric Miss Havisham and her beautiful ward Estella, Pip's good-hearted room-mate Herbert Pocket and the pompous Pumblechook. 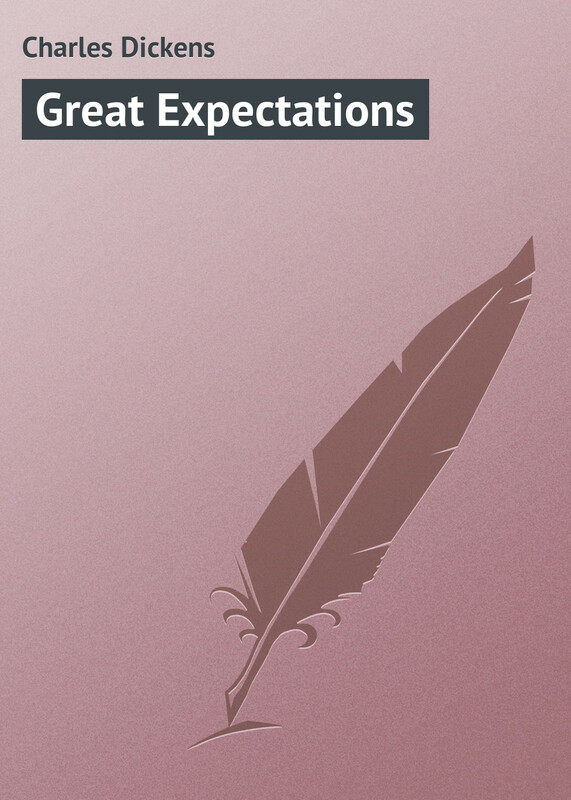 As Pip unravels the truth behind his own "great expectations" in his quest to become a gentleman, the mysteries of the past and the convolutions of fate through a series of thrilling adventures serve to steer him towards maturity and his most important discovery of all - the truth about himself. Формат: 12,5 см х 19,5 см.